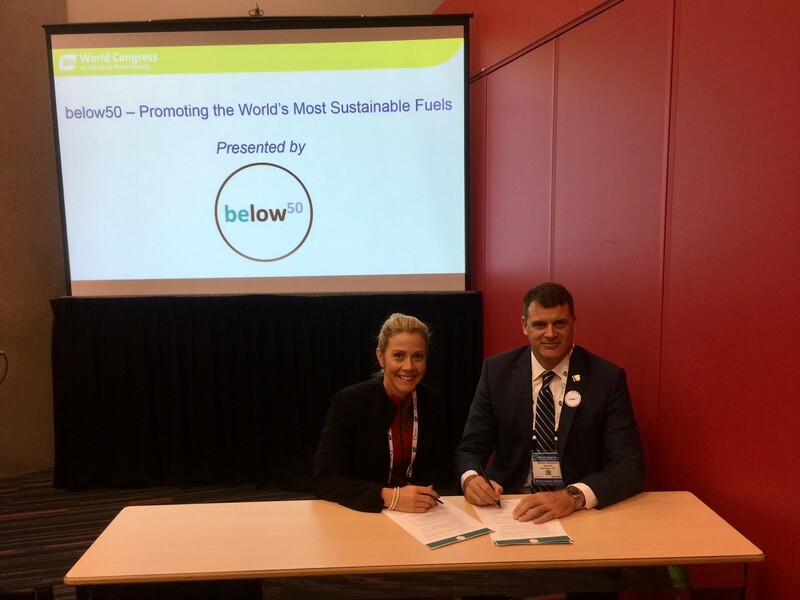 Montreal, Canada 24 July 2017: Today at the BIO World Congress on Industrial Technology, the World Business Council for Sustainable Development (WBCSD) and the Queensland Renewable Fuels Association (QRFA) signed a partnership agreement to scale up the development and use of low-carbon fuels through WBCSD’s below50 initiative. below50 is a unique collaboration that brings together the entire value-chain for the world’s most sustainable fuels. It brings forward-thinking businesses together to promote fuels that can achieve significant carbon reductions, emitting at least 50% fewer greenhouse gasses (GHGs) than traditional fossil fuels. 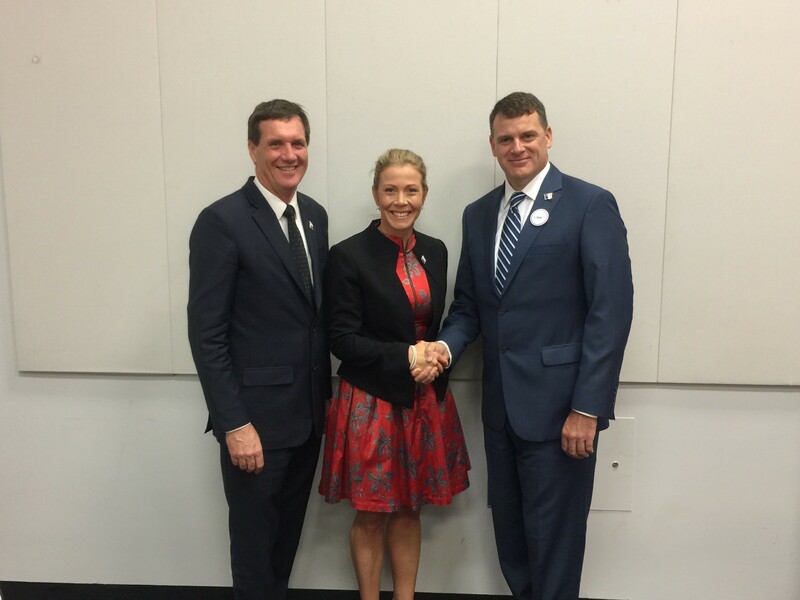 This partnership is a significant demonstration of Australia’s contribution to the transition to a low-carbon world. As the second largest sugar cane producer in the world, the country is particularly well-placed to be a leader on sustainable fuels. Through the new partnership, WBCSD and the QRFA plan to raise the profile and contribution low-carbon fuels can make in decarbonizing transport across Australia – expanding below50 from Europe and North America, into the Pacific. “below50 is about increasing understanding of the essential role low-carbon fuels can have in the transition to a sustainable world. Carbon emissions are a global issue and we need all regions in the world to help solve that problem” said Rasmus Valanko, Director, Climate and Energy at WBCSD, on the significance of Australia’s involvement. The new collaboration opens the door for below50 partnerships to a wider set of stakeholders in the Asia-Pacific region and will help profile Queensland’s leadership in the low-carbon fuels space. QRFA have been actively engaging with leading countries, state’s, governments, and technology specialists around the world to ensure their domestic industry is interconnected with global leaders. The partnership comes on the heels of the We Mean Business Coalition’s announcement to feature below50 as a key initiative for companies committing to climate action through the We Mean Business platform. “We look forward to seeing what we can accomplish with QRFA, and to taking this important work forward with a wide set of industry stakeholders in Australia, and beyond,” added Mr. Valanko.